While Recommended Lists (RL) resistance ratings give an indication of how susceptible different varieties are to disease, when drilling dates are brought forward, RL ratings can be misleading. 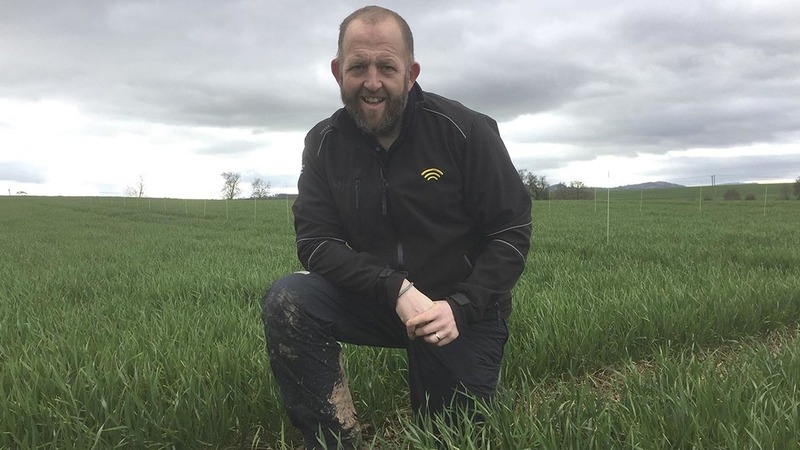 That’s according to Bayer technical manager, Gareth Bubb, who is seeing a massive difference in disease levels between early and later sown wheat varieties at Bayer’s trials site in Callow, Herefordshire. Where wheat was sown on September 22, septoria is present at high levels in nearly all of the variety plots, even in those with RL ratings of 6 and 7, including Costello which has a lot of active septoria on the upper leaves. Meanwhile, in plots sown only 10 days later, on October 2, although crops look much more backward, the less susceptible varieties appear freer from disease. Mr Bubb says this is because earlier drilling leads to increased exposure to inoculum, as well as denser crop canopies which create an ideal microclimate for the disease development. Where crops are sown in September, Mr Bubb says growers should rely less on RL disease ratings. “If you’ve got a variety that is a 7 for septoria, but you’re sowing it early in September, I don’t think you should treat that variety as a 7 anymore, you want to treat it as a 5 or a 6. 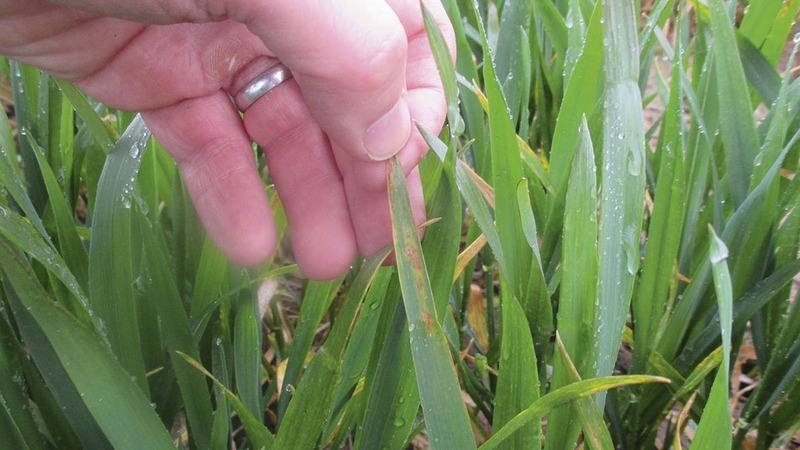 Given black-grass was slow to emerge in the autumn, many growers delayed drilling for longer than usual, which will have reduced the level of infection of diseases like septoria and eyespot, but mildew incidence will be greater as a result, he adds. “The fact that some people delayed drilling, waiting for black-grass to emerge, will help septoria and it will help with eyespot, but actually it could make mildew worse because mildew tends to be worse in late-sown crops, where you get rapid growth later on. However, the potential for mildew to impact on crop yield is much lower than septoria and so drilling date and variety choice should be largely targeted towards septoria control, according to Mr Bubb. Ultimately, it is about managing risk. “When we talk about risks, we are convinced it’s all down to susceptibility of the variety, but drilling date makes a massive difference. Whether septoria can be effectively controlled in some of the earlier sown varieties this season, will depend largely on weather. “If we get high rainfall in April, I think we could throw all the chemistry we want at those early sown crops and we still won’t be able to keep the septoria out with this much inoculum present early on,” he says.